Soft, round neck t-shirt with hidden performance built in. 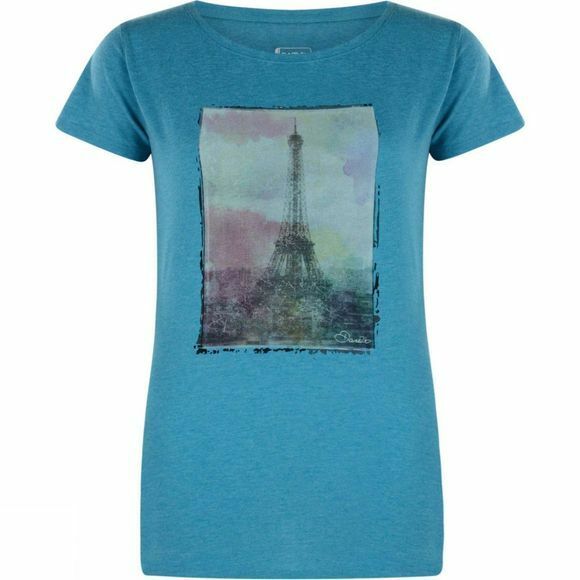 Crafted in airy Q-Wic fabric, the Women's Tower Above T-Shirt offers superb moisture control, dries quickly once wet and features Dare 2b's anti-bacterial odour control for lasting freshness. Perfect for the studio, running, spring time skiing or day-to-day warm-weather wear.